Welcome to Cubicle King Cubicle Fittings! These glass cubicle brackets are the perfect solution for those seeking L-shaped cubicle hanging brackets for fitting to 10mm glass and 13mm board. 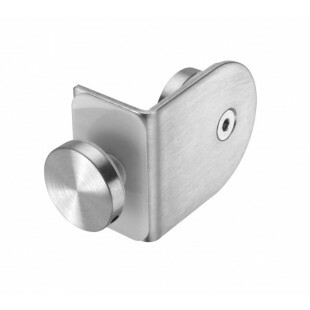 Manufactured from grade 316 satin stainless steel for a premium quality finish and long-term performance due to the impact resistant material properties . Supplied with 1 x Countersunk machine screw and T nut for bolting through the partition. 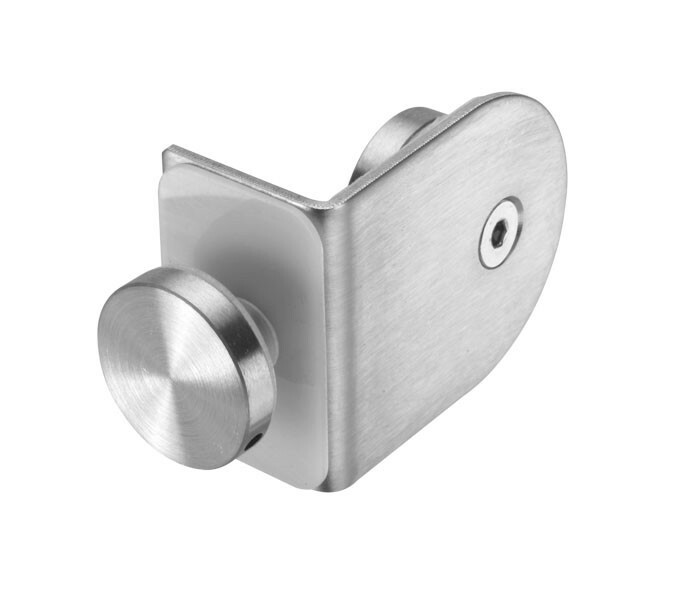 For wall fixing, the glass cubicle brackets are supplied complete with one long screw and one wall plug.